Can Cycling Actually Change Your Health And Life? – Sig Nordal, Jr.
Can Cycling Actually Change Your Health And Life? Bikes can be life-changing machines. Although they are cheap and consume a lot of time when it comes to transportation, they can have a huge impact on your life. In fact, bikes can make you better and healthier. If you are still thinking twice about getting your own, below are some good reasons why cycling is important. Have you ever calculated how much money you actually spend on transportation in a year? Every month, it’s the same story — you have to spend a lot of money on public transportation. If you go to work by car, you may end up spending more. Traveling in your bike can help you save a lot of money. You’ll be able to help protect the environment, too. Doctors encourage all their patients to do more physical activities, regardless of their patients’ ages. Well, guess what – cycling is part of this category, too. 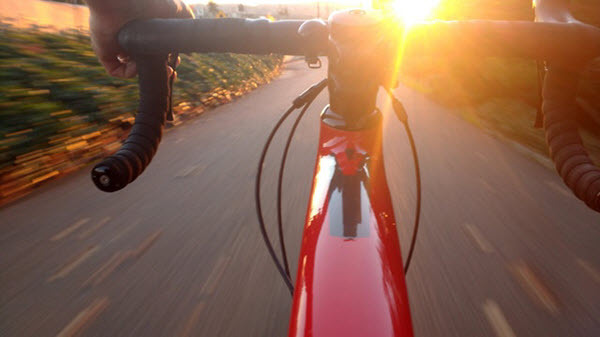 A half-hour ride is more than enough to burn at least 250 calories. You’ll be able to get rid of that body fat in a few weeks and you don’t even have to go to the gym! You’ll also boost your cardiovascular health, have toned muscles, better immune system, stronger bones and better joints. You’ll even look younger. All you have to do is invest in a bike and use it daily for your transportation. Physical activities can boost one’s mood. Doing exercises, even with moderate intensity, can help improve your self-esteem and mood, reduce stress, and prevent depression. 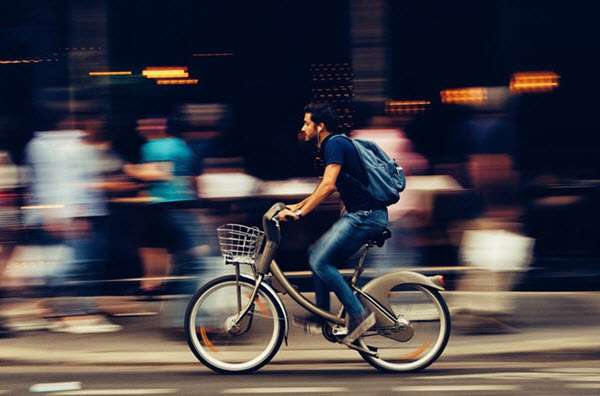 Riding a bike will never be as fast as a car but for those who ride bikes to work and back, you can actually save more time. This is when you compare the time one needs to spend enduring heavy traffic to and from work. Finding and choosing an empty parking lot can eat a lot of your time, too. Consider your budget– Decide how much money you’re willing to spend on your bike. You’ll also need to prepare extra money to invest in the right accessories, like a helmet, water bottle, and pump. The style– Before you actually look for a bike online or in physical stores near you, you’ll have to think of the style that suits you best. One way you can do that is to take into account the way you intend to use your bike. Decide whether you’ll use it for work, exercising, or taking short trips downtown. Look for a professional bike repair shop– Once you buy your first bike, you’ll have to take it to a workshop to have it ready. Make sure you look for a reliable and professional repair shop who can adjust the bike according to your needs and wants. The post Can Cycling Actually Change Your Health And Life? appeared first on Dumb Little Man.